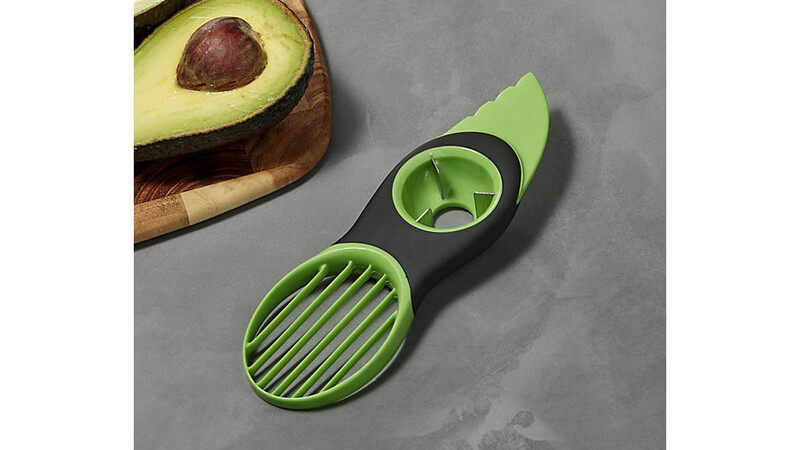 If you thought it wasn’t possible to love avocados any more than you already do, these game-changing tools—from scoopers to mashers to keepers—will grow your obsession. Ah, avocados. Life just wouldn’t be the same without them. On toast, in guacamole, sliced or diced … the possibilities are endless. 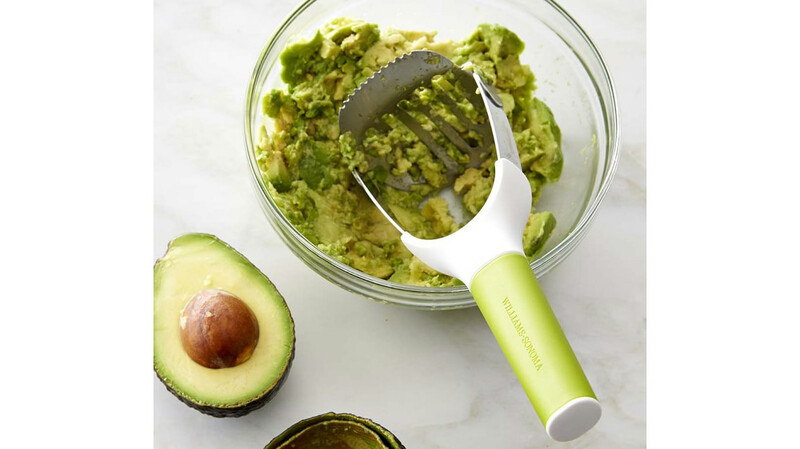 Avocado-lovers, take note: these eight must-have tools will make avocado prep and storage easier than ever. Between slicers for that Instagram-worthy eggs benedict garnish to bowls for mashing guacamole to perfection, shop our favorites here. 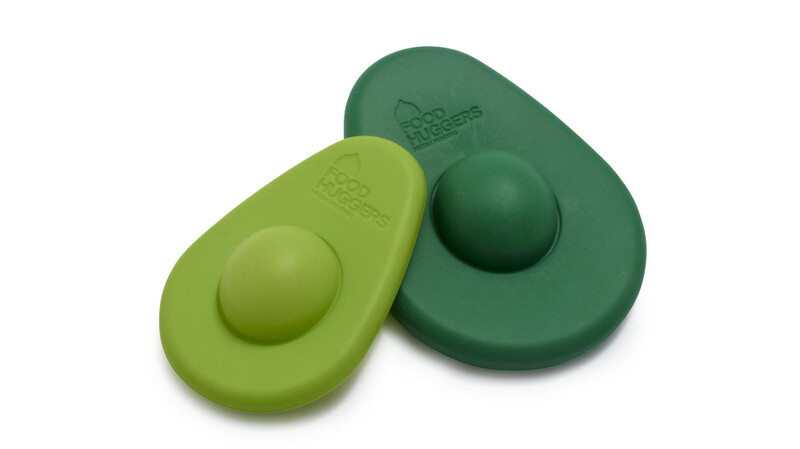 Slide this little hand-held tool through any ripe avocado for even slices without any mess. Worried that your leftover dip won’t keep? Lock out all the air with this guacamole preserver. Never again will you open your fridge to find the horrific sight of an avocado half turned brown. Slices not your thing? With one push of the palm, create perfect cubes for salads and easy guacamole prep. Peel your perfectly ripe avocado without ultimately adding a thumbprint to the outside. Cubes, be gone! 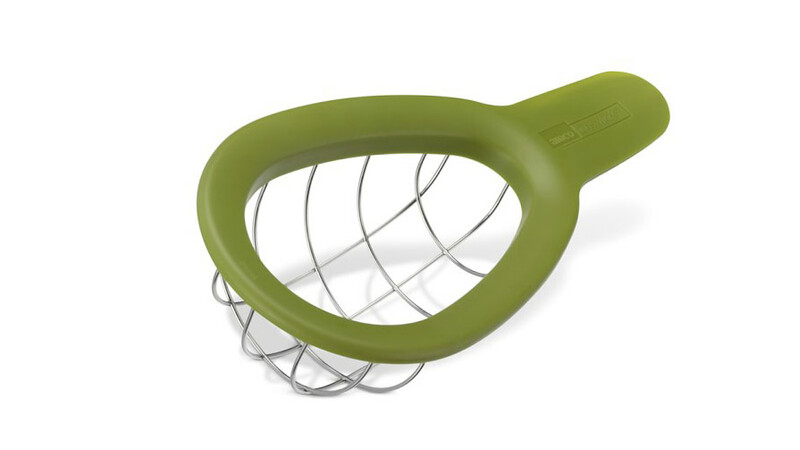 Create the perfect spread texture with the ultimate mashing tool. 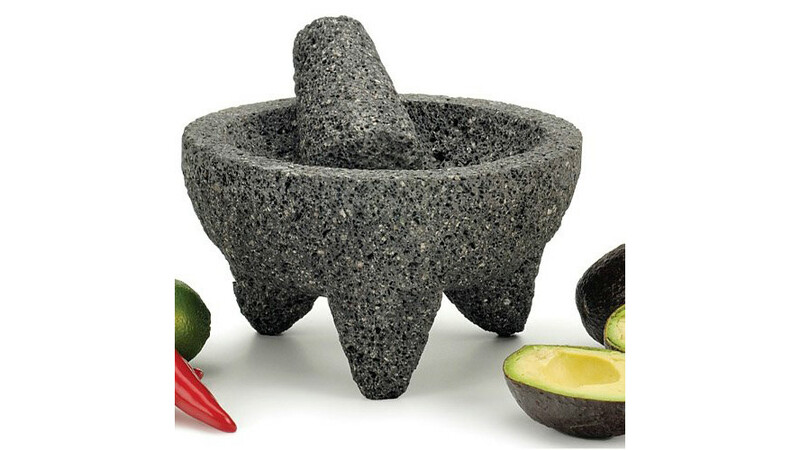 Whether you prep your guac with a mortar and pestle—or simply use it as a vehicle to serve—your guests will be impressed with the presentation. Can’t stop complaining about the price of avocados? Use this at-home tree starter and grow them yourself.